Last week I wrote about windows and doors and how to spot problems with them. This week I’ll cover their settings in walls, and particularly damp problems around them. I’ve already written extensively on the four main types of damp – condensation, penetration, rising, and ‘devious’ which covers anything from Jackdaws nests to copper pipes weeping due to being set in corrosive cement. Like chimneys in roofs, windows and doors are essentially holes in the walls and at constant risk of allowing moisture into the house. They are also cold-spots. Glass is colder than walls and drafts from them tend to cool adjacent walls. This causes condensation, usually in the bottom corners just above the windowboard (the extension to the sill which projects into the room). Water from condensation running off the glass can also puddle directly on the windowboard and damage plaster to the sides. Lack of double-glazing or poor insulation to the walls is the usual cause. Windows in a bathroom also need good ventilation, not covering with a blind as some of my tenants insist on doing! 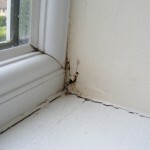 Damp patches under windowboards are probably penetrating damp. They may indicate a rotten sill allowing rain to soak into the walls. Use the key test mentioned last week. Repairing this is half – one day’s work for your carpenter. This problem should be rarer with modern buildings from the late 1980s on, which should have DPM under the sill. Or damp under the windowboard could be caused by deterioration of the exterior silicone seal between the window /door frame and walls. Does it look fresh and flexible, or old and cracked? It’s easily replaced by scraping the old silicone off, priming any bare wood, then thoroughly re-sealing with exterior window silicone. Also check the stone or concrete subsill. If it’s cracked or sloping inwards and puddling, that could let in water. These faults are easily corrected with a bit of mortar. You can prevent rain blowing in under doors with a ‘door drip bar’ or ‘door rain deflector bar’ (try googling these terms) at the bottom of the door outside and plenty of draft-excluders inside. You can also prevent rain blowing in over an outward opening door or window by fixing a thin metal one over the window. Alternatively a 2″ x 1″ wooden bar with a groove underneath to make the water drip off the edge will do. It’s a good idea to use a durable hardwood, and to slope the top of the bar outwards. I may talk about fascias and soffits next week. 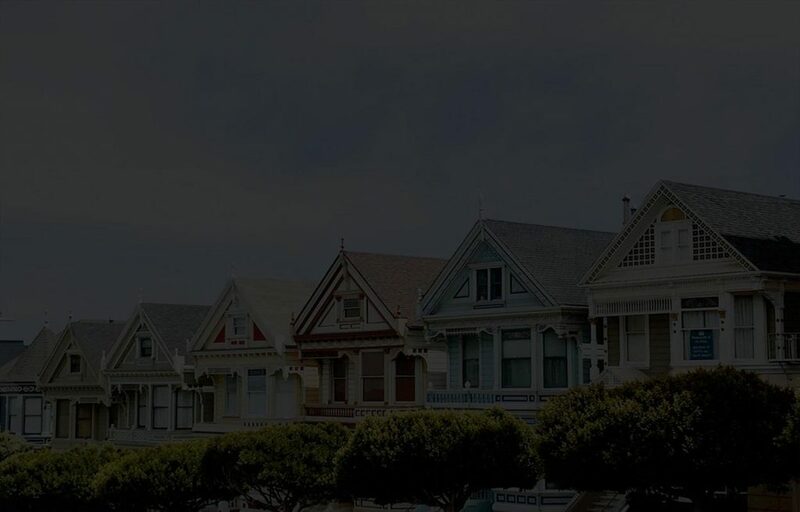 These blogs are not intended to replace the services of a surveyor, engineer or other professional. They may however help save you the expense of a surveyor for a duff building that you won’t buy.